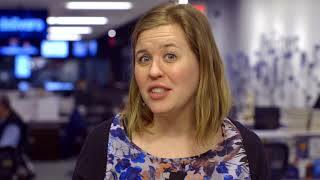 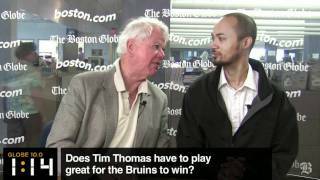 Globe 10.0: Do the Bruins need Tim Thomas to play great? 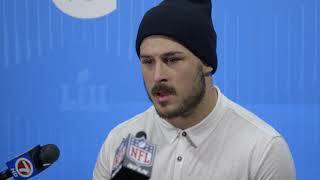 Danny Amendola: "We are all disappointed." N.J. high school marching band preforms Pitbull's hit song "Fireball"